Amazon’s movement into the insurance industry picked up pace in the second half of 2018, as Travelers announced a partnership with the technology giant that will see the insurer sell smart home kits that include security cameras, water sensors, motion detectors, a wireless smart home hub and an Amazon Echo Dot to its customers at discounted prices. 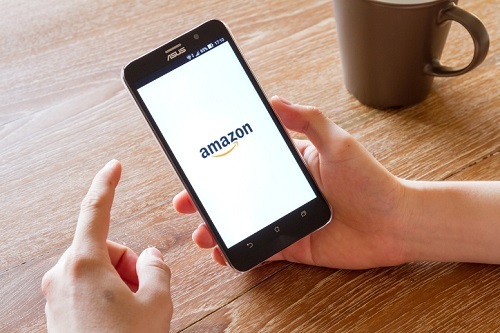 In September, Amazon also entered the Indian insurance market with life, health, and general insurance product, and rumors in June hinted that Amazon was considering offering home insurance. After the 2018 World Insurance Report revealed that almost 30% of customers worldwide would be up for buying insurance from tech firms like Google and Amazon, insurance companies might be worried about their ability to compete should these giants take the plunge. One expert outlined just how concerned insurers should be about the Amazon threat. Read more: Will insurers be able to compete with Amazon? The real risk, added Rixford, is when we look further down the road. A lot of services available through Amazon today are not ones that normal consumers are purchasing on a regular basis because they prefer traditional ways of doing things, Rixford told Insurance Business, and that could continue with insurance. It’s also not the first time that the industry has faced a disruptive threat and come out the other end intact. As for smart home kits, agencies and carriers have been providing roadside kits, home planning kits, and home inventory applications for a long time, and they in turn create a deeper bond between the insurance provider and consumer. Amazon’s AI capabilities are also not unique, with agencies and carriers starting to leverage AI to better serve their customers, alongside exploring the integration of other technology solutions into business processes. Yet, while Rixford doesn’t see Amazon becoming an insurance carrier or direct agency anytime soon, the industry should still feel some pressure.